Carolyn Irons works with energy & the subconscious mind via muscle testing (the "LifeLine Technique"). She is also a Bowen therapist. 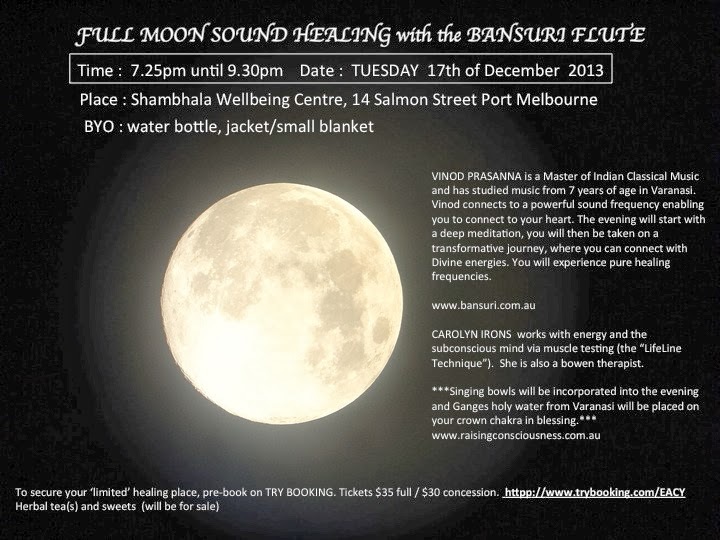 To secure your 'limited' healing place, pre-book on TRY BOOKING. Tickets $35 full / $30 concession. Herbal tea & sweets (will be for sale).